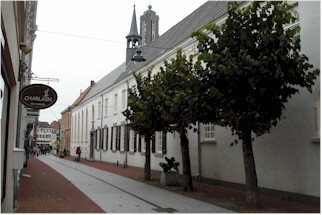 At the heart of the city of Weert, in the province of Limburg, near the beautifull church of San Martino, is the Abbey of the Brigidine Sisters. This country is a very quiet place, especially in the center, with its typical squares. 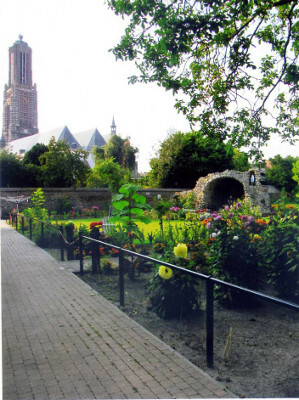 The environment of the city is famous for its nature and its trails for biking and walking.About all this, you can find the tourist information point, opposite the Abbey. 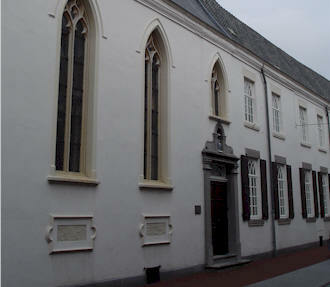 The sisters Bridget live in the abbey since 1843. They come from countries diversi.Insieme share the promise to dedicate and commit this with Jesus, because He says: "Whoever remains in me and I in him will bear much fruit, because without me ye can do nothing" (Jn, 15 , 5). The monastery is an atmosphere of serenity, we focus on essential aspects of life.You, as a visitor will have the opportunity to rest and recover himself. Here it becomes clear that life is not just about work. The abbey is a haven of peace, which gives time for reflection. Hospitality: The sisters are happy to welcome guests who want to spend a couple of days in their abbey. The guest house is open all year for groups and individuals. 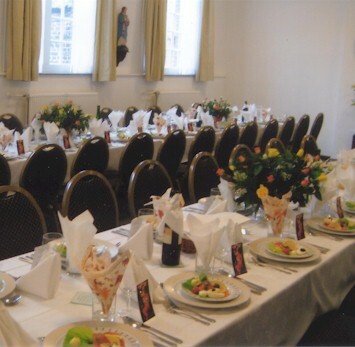 There are 19 rooms available for one or two persons, a dining room, a conference room, library and TV room. 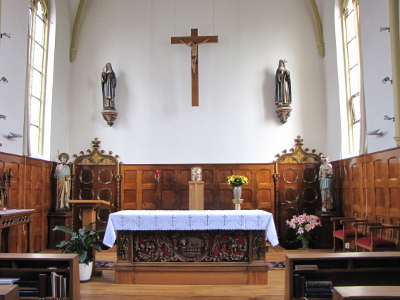 In our chapel we can pray together with the sisters. The house is equipped with heating. The large garden has a panoramic view of the tower of the church of San Martino. 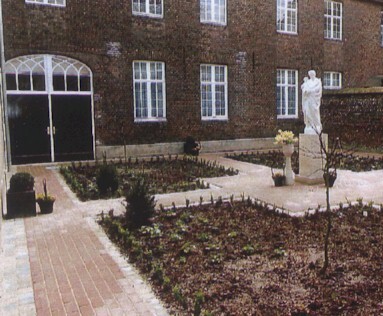 The sisters conduct regular visits to the abbey. 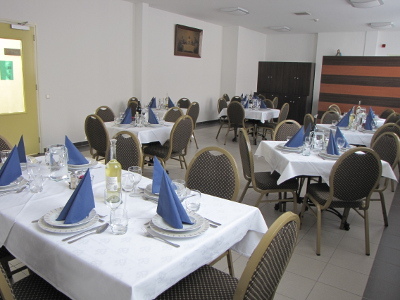 There is also the possibility to organize meetings and to use the service for lunch and dinner.